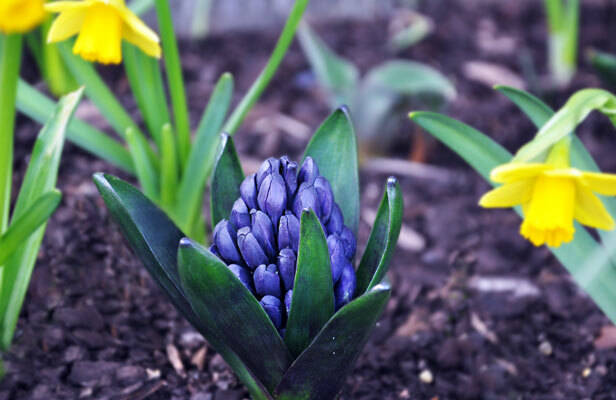 a bit of everything: Springtime at Springbank! above: the plants above are growing at St Michaels School in Springbank. 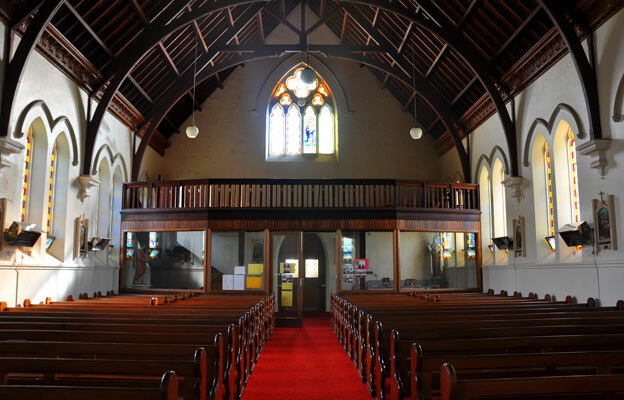 The first Catholic church (a wooden structure) was erected at Springbank in 1865 at a cost of four hundred pounds. 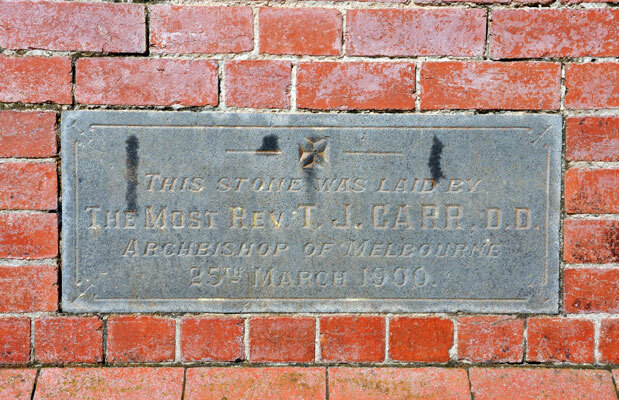 In 1888 when Archbishop Carr visited the parish, he emphasized that the church should be replaced by a brick or stone structure. On July 17th 1898 a meeting was convened to make arrangements for a new church, and less than two years later the contractors started work on the new brick building. 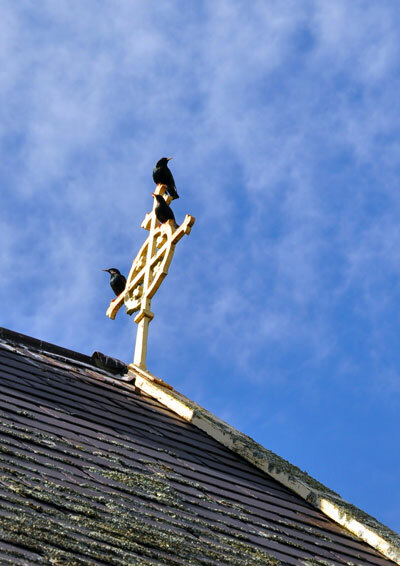 On 25th March 1900 Rev Father Cusack celebrated Mass in the old church, after which the congregation of over 1000 persons went in procession to witness Archbishop Carr lay the foundation stone for the new church. 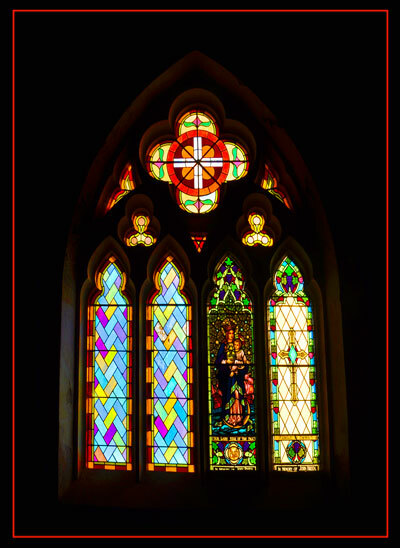 On December 15th 1900 Rev. 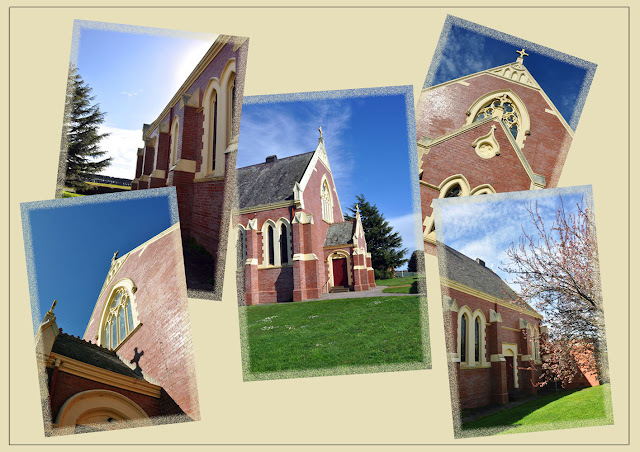 Dean Phelan of Melbourne blessed and opened the new church, although it was not quite completed at this time. The cost of the building was two thousand five hundred pounds and T A Payne was the architect. 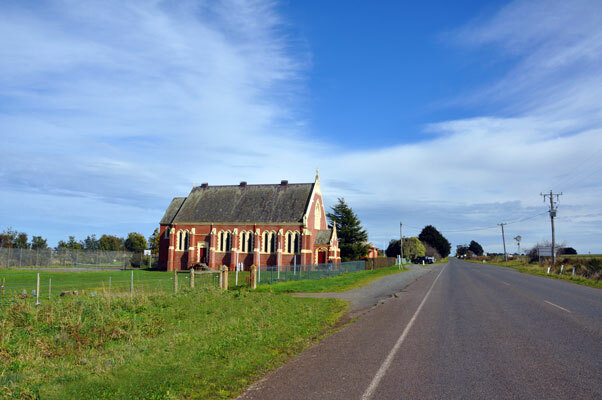 Sixty one years passed before another generation of Springbank people finished their church. 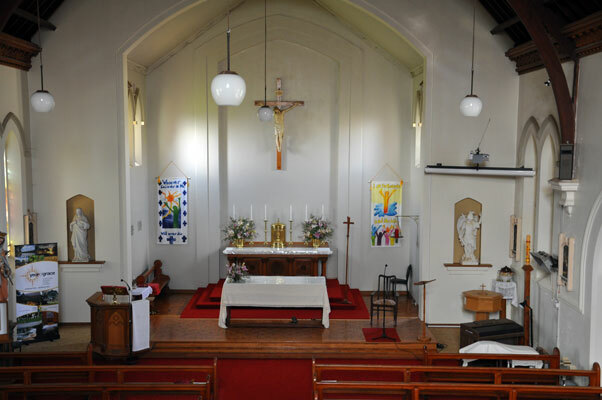 On 8th May 1961 Bishop A F Fox blessed the sanctuary and sacristy to complete St. Michael’s Church. 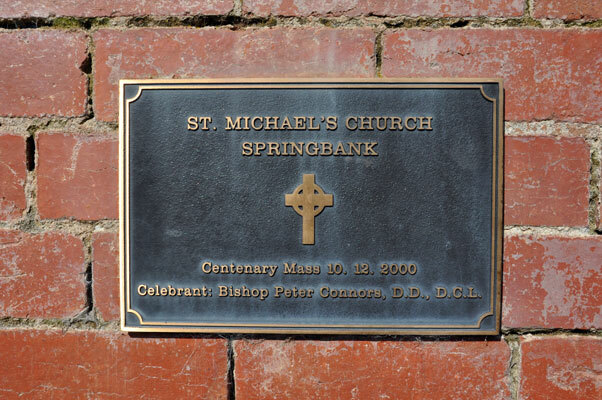 In December 2000 the Springbank community were joined by Bishop Peter Connors, past parishioners and other members of the Gordon parish to celebrate their centenary.